Maersk Line, Mediterranean Shipping Company (MSC) and Hyundai Merchant Marine (HMM) today announced a new strategic cooperation. 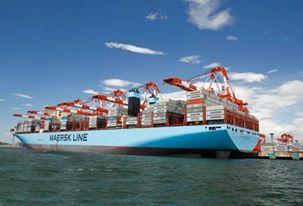 The cooperation is a combination of slot exchanges and slot purchases between the three parties, as well as Maersk Line and MSC taking over a number of charters and operations of vessels currently chartered to HMM. The cooperation is outside the scope of MSC and Maersk Line’s 2M vessel sharing agreement, however, will provide HMM access to the 2M network. 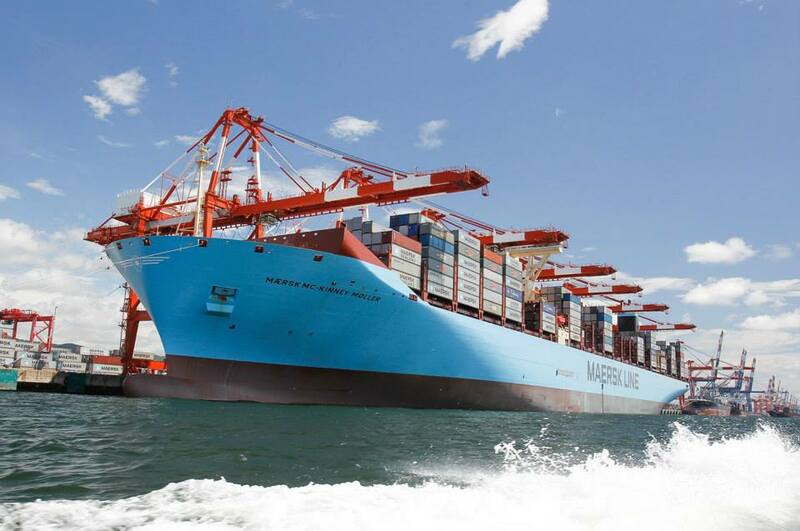 For Maersk Line the cooperation will provide new opportunities, not least in the Transpacific trade where 2M gets access to strong HMM products. “We are pleased to enter into this strategic cooperation with Hyundai Merchant Marine, Korea’s leading container carrier. It will enable us to enhance our 2M network and presence in the important Transpacific trade. We look forward to leveraging these new opportunities to the benefit of our customers,” says Søren Toft, Chief Operating Officer, Maersk Line. The agreement is scheduled to begin in April 2017 subject to regulatory approval. The initial term of the cooperation is three years with option to extend and covers key East-West trades. The parties expect to disclose more information about network changes and schedules in early 2017.